Next up, Kate and Darran (@ShinraAlpha) are sharing their thoughts on Concentric by William Sutcliffe (Bloomsbury Kids), in the run-up to the YA Book Prize 2016. 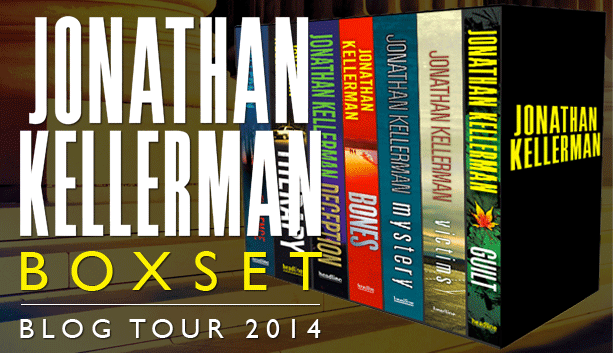 Join us as we talk about the whole shortlist, before our round-up post on the Waterstones blog. 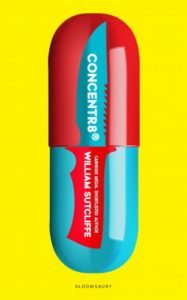 Concentr8 is William Sutcliffe’s second YA novel, with 2013’s The Wall nominated for the prestigious Carnegie Medal. Using a wide range of perspectives to examine the pressures placed on young people in society who perhaps don’t fit into the expected behaviours, Concentr8 is based in a Britain not that different from out own, with riots and looting on the streets of London and an ADHD drug being used to twist any behaviour that is deemed undesirable into model conformity. By choosing to tell the story from multiple angles, The Mayor of London, A ruthless journalist, a group of disenfranchised young people and their kidnap victim, Sutcliffe is able to look at the same ideas and events from very different backgrounds. He views the chaos of the city from the powerful but fearful ruling classes, and from the downtrodden working classes who smell revolution on the air. It’s a story that buzzes with energy and menace from right off the bat, a mix of so many voices creating a din that reflects the riots and looting in the plot brilliantly. As the story escalates, the potential for chaos builds in the words and the atmosphere becomes electric, propelling the reader forward as if gravity was pulling them towards the conclusion. And that conclusion always seems uncertain, as Sutcliffe’s characters and their motivations are clouded in an air of mysterious ambiguity meaning that every time you turn the page anything feels possible. Concentr8 is a sharp, intelligent novel that portrays a society uncomfortably close to our own. What if something that seems normal to us (medicine given to kids to help with ADHD) might actually be quite sinister? So many great stories start with interesting questions that make us look at the world differently and think again what we take for granted. Concentr8 does just this, through the voices of a group of teenagers and the adults who meet them. William Sutcliffe isn’t afraid to tackle big issues. Concentr8 picks up on issues of race, class and urban poverty and deprivation, particularly for boys, in the wake of the London riots. However, because Sutcliffe has used multiple narrators, we hear from the boys directly, in their words, slang and all, and the story never feels preachy or moralising. It’s quite unusual to have such a range of different voices in one YA novel, and even more unusual for so many of the characters to be kids from council estates, with disadvantaged backgrounds and “special educational needs”. Sutcliffe has said he feels that the treatment of young black men is a complex issue; in Concentr8 he’s giving the reader a chance to consider how these young men feel about their situation, as well as giving the characters a voice. Next up, we’ll look at The Sin Eater’s Daughter by Melinda Salisbury. 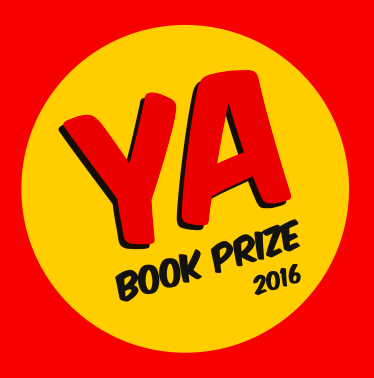 You can find out more about the YA Book Prize and the full shortlist on their website. You can find Darran’s blog at https://shinraalpha.com and he also has a YouTube channel.